Being invited to deliver a speech is a great opportunity to share your experiences as well as your beliefs and ideas that can definitely help other people. 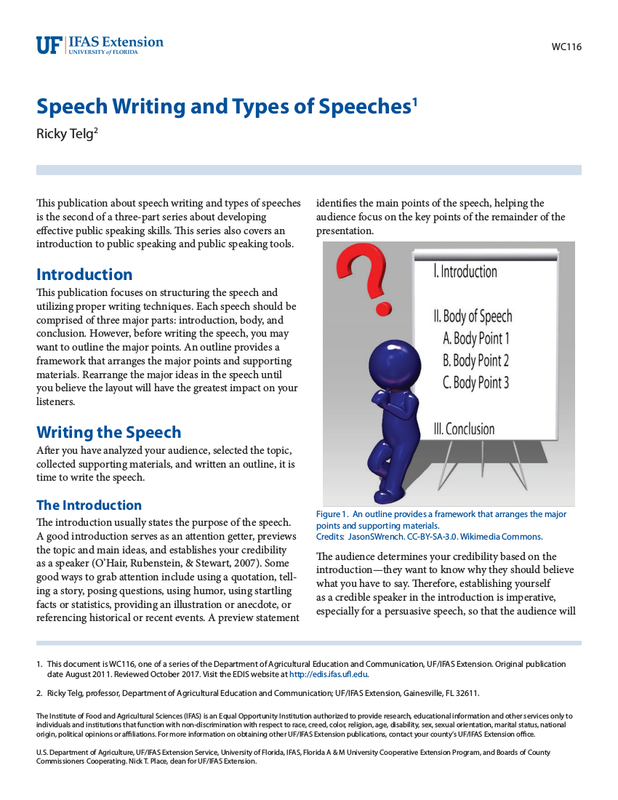 However, this opportunity comes with great responsibility and that you should never take it lightly.With that, we have provided nine speech writing examples that cna guide you in writing your speech for the first time as well as some tips and strategies that could help you write an effective speech. You may also see introduction speech. This tip sounds so easy but once you would actually start writing a speech, you would always feel like you have not written enough to become memorable. It takes a great amount of discipline and imagination to pull off a speech that can be remembered by the people because, in all honesty, even most the speeches of famous figures only had one memorable line that stood against time. You may also see free writings. But even if you only have one line that can make or break, make sure you make the most out of it. You can always make use of rhetorical devices that can definitely leave an impression on your audience. Rhetorical devices such as anaphora, epigram, and oxymoron can make a difference in a plain and sleep-inducing speech. 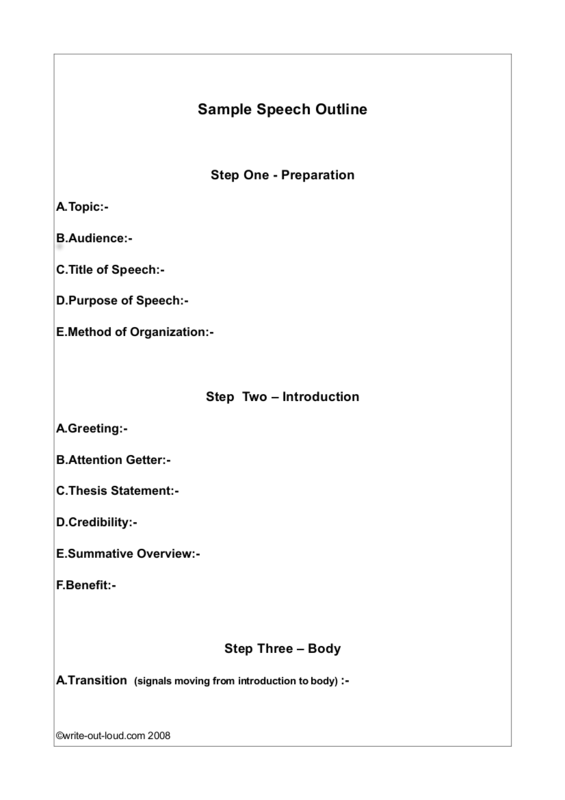 But also make sure you would strategically place these rhetorical devices strategically and do not just pepper it all over your speech. Have you ever encountered a terrible speech that either made you cringe the entire time or made you sleepy (and eventually made you fall asleep)? Think back about it and ask yourself what made you lose interest from listening to that speech? It could be anything but mostly, it’s just all about the way the speech was organized. Sure it had promising lines but even if it has, it will lose its momentum because it’s all over the place. You may also see farewell speech. Keep in mind that there are two things that audiences would like to hear from a speech (or life in general) whatever the topic is: a clear path and a clear destination. You have to know and you have to let them know (indirectly) where you are going with your speech and the reason why you are taking that path. This means that at the start of your speech, you should already establish your path and your destination so that you would not drive your audience into the abyss of your unorganized thoughts. Just keep in mind not to include anything that does not help you with the path and destination of your speech. You may also see essay writings. Sure, we have been told to always open with a bang and to get our audience hooked at the start of your speech. However, the tendency of this tip is that it would only make you too focused on your introduction and neglect the other parts of your speech. 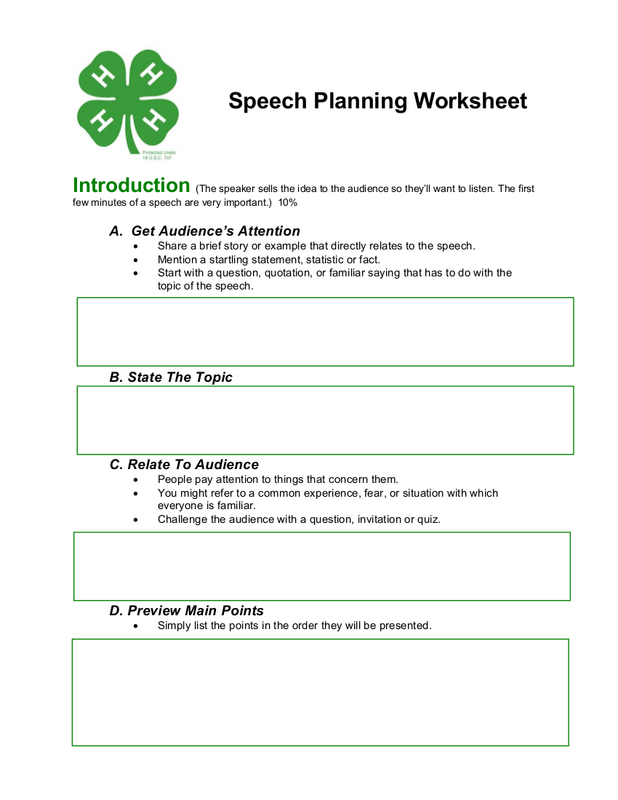 You may also see speech examples for students. Do not think that speeches are all about you to the point that you would only be talking about yourself— do not make your audience suffer. Having this mindset will only hinder you from getting invites to speak again. There are a lot of ways in order to open your speech with a bang. One of it is to ask a question that can get your audience definitely hooked. You can also tell a humorous anecdote that is closely related to your speech. 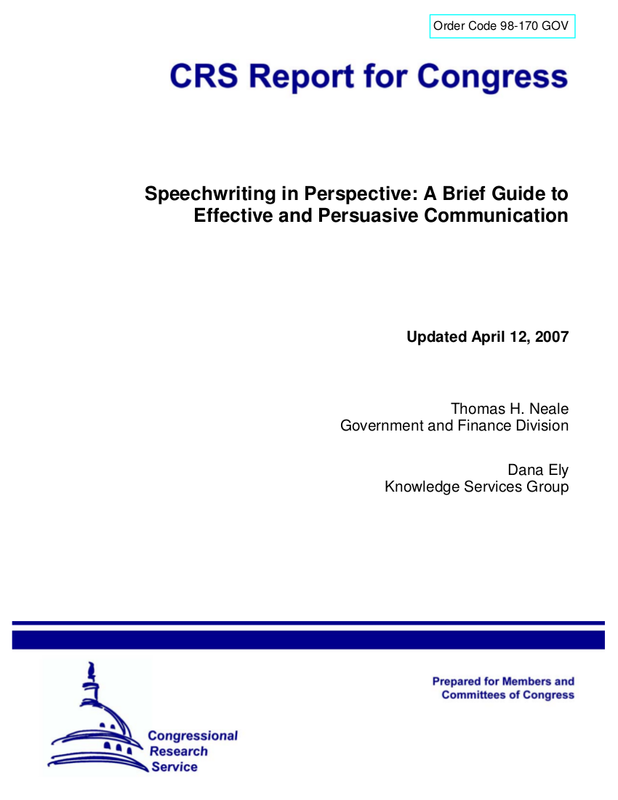 In short, opening speeches with a bang means that you would already get them engaged and once you already do, keep it up until the end of the entire speech.You may also see report writings. Who is my audience? Mostly women but there could be men around. Why are they here? Because they want to be empowered and hear talks and speeches that can empower them. And what do they want? Empowerment. 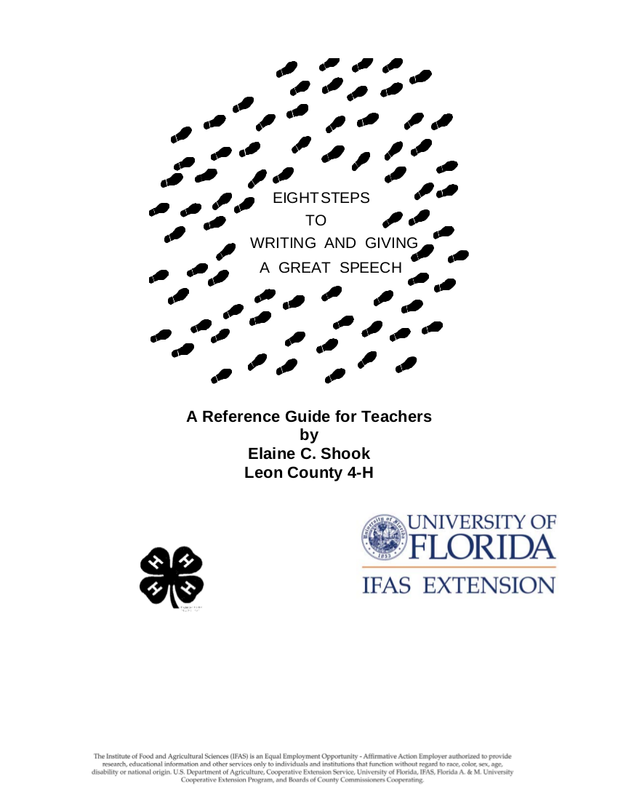 Speeches have different purposes you could be informing, motivating, entertaining, or even persuading. Determine the kind of event your speech will be delivered so that you can determine your purpose. You may also see welcome speech. You already know how opening with a bang is, but do you know how to end with a fang? Fangs are defined as large, sharp tooth, especially a canine tooth of a dog or wolf, it can also be a tooth of a venomous snake, by which poison is injected, or the biting mouthpart of a spider. You may also see report writings. Now how does ending with a fang work then? It means that you should end your speech in a way that it should be more impactful than the way you have started it. Ending with a fang does not mean you hurt them with the words you used in your speech but it means that you should make them feel something especially in the part where you would be putting an end to your speech. You may also see thank you speech. There are already a lot of speeches but even if some of those are from famous figures, there is no assurance that the entire text of their speeches is be remembered. At most, only one or two lines can be remembered from their speeches but even if it is just a short line, it was definitely memorable. Below are some of the famous lines that stood against time by some of the famous figures in history. You can use this in your speech or you can just use for inspiration. You may also see application writings. –Apology speech by Socrates, 399 B.C. Would you get annoyed if someone would read his or her speech in front of you? You would also annoy people if you would read your speech in front of them. Reading your speech would somehow lose your credibility. It would make you lose your credibility as a speaker. You may also see special ocassion. 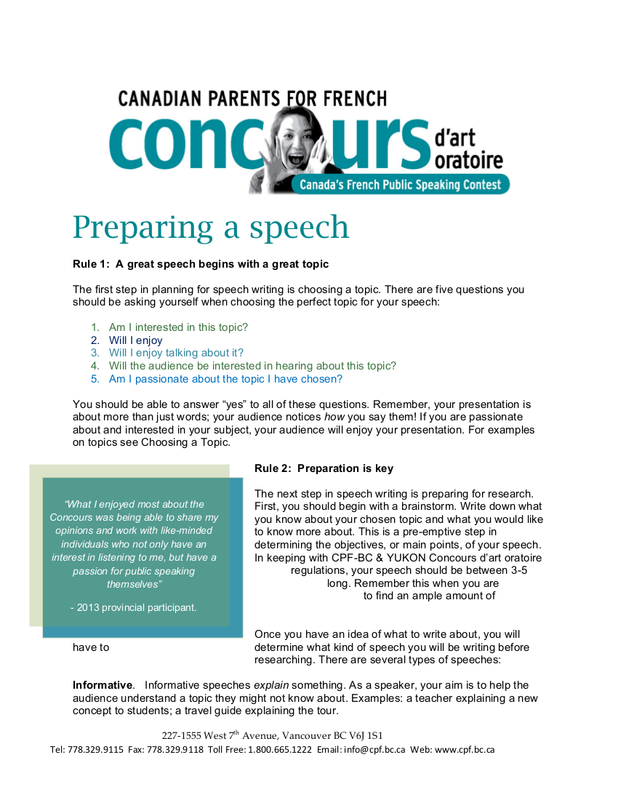 Make sure that you prepare your speech ahead of time so that you would still have a lot of time to memorize and master your speech by heart before you deliver it. In order to liven up your speech, you can always make use of humor but if you are not a gifted comic then be careful because it would only lead to an awkwardly laughing audience. Making a fail punchline could only invite possible disaster. The tendency when you are not a gifted comic is that you might make deprecating lines that are totally not fun to hear. You may also see informative speech. However if you are a gifted comic, you can definitely make use of that gift to hook your audience until the end of your speech. 3. Don’t introduce your introduction. Don’t spend too much on your introduction that you will already be introducing your introduction itself. Remember the tip mentioned above: start with a bang but do not dwell too much on your introduction that you would already by neglecting the other parts of your speech. Just wing it after you have made sure that you have hooked the audience to you. You may also see special occasion. If you are a first-timer in speech delivering, do not keep on using that as an excuse to whenever you make mistakes when you will already be delivering your speech. By fumbling in front of the stage and apologize when you make mistakes, you are insulting your audience. It translates as your are not prepared despite the given ample amount of time for you to prepare. It translates as you are not taking them seriously. To avoid this, you should make most out of the time for you to prepare. 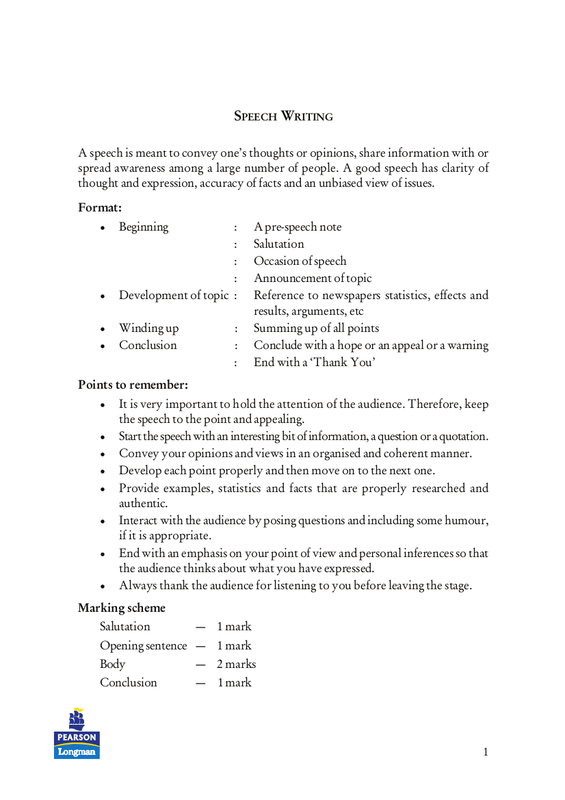 If you are not given one, just calm yourself down and you will then deliver your speech smoothly. You may also see self introduction speech. 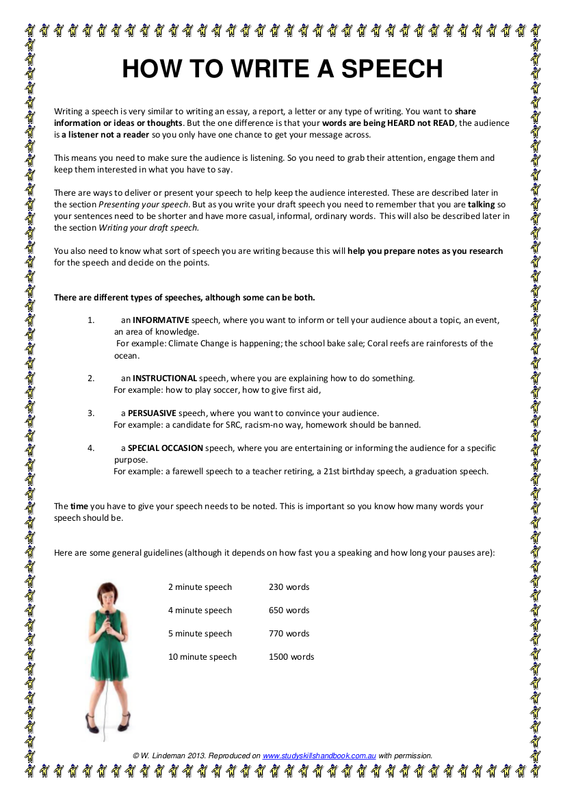 We hope you have learned a lot about speech writing with the help of this article and that you can actually make use of your insights when you would be writing and delivering your very own speech. You may also see welcome speech.